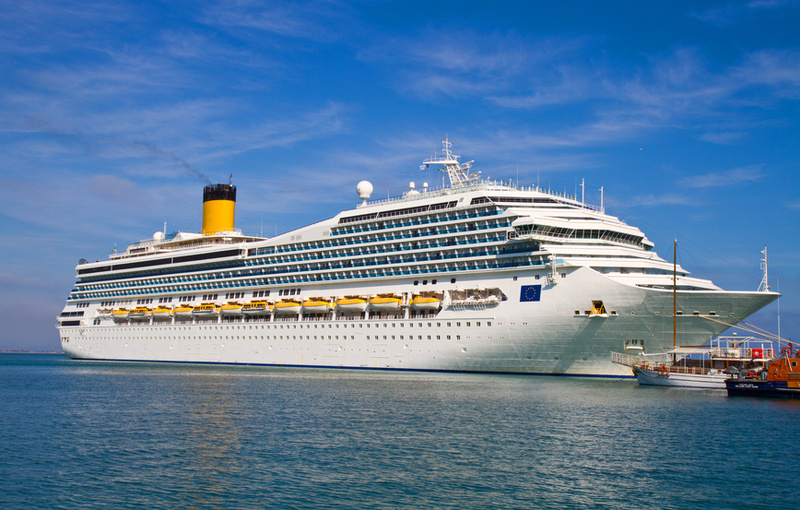 Embarking on a luxury cruise to a foreign land is the ideal way to truly enjoy your time away from home. South America, the world's premiere cruise destination, is the perfect place to vacation. Combining the warm climate and cool breezes of a tropical paradise with distinctly rich cultures, and your South American cruise will be an experience that you will never forget. Exciting events. There has never been a better time to look into South American cruises considering the tremendous events set to take place all across the continent in the near future. Brazil was just home to the 2014 World Cup and will be hosting the much-anticipated Summer Olympic Games in 2016. Brazil is also known for its unique annual traditions. Carnival, a festival held to mark the beginning of Lent, is a week of dancing, music, and general excitement, drawing heavy influence from African-Brazilian tradition. Breathtaking scenery. Travel to Peru and take a tour of the towering Andes Mountains, or take a walk along the beautiful 80 mile coastline. Travel to Brazil and experience the bright white sand and crystal-clear waters of the ocean, and then make a trip over to the majestic Amazon rainforest. The scenery in South America is unlike anything you've ever experienced before, and the pictures simply do not do it justice. Deep-rooted culture. South America cruises provide you with the opportunity to travel abroad and truly begin to understand the culture of other countries. For example, in Buenos Aires, dinner is usually never eaten before 8:30 p.m., and it is often much later than that on the weekends. In Peru, guinea pigs are not considered pets, but a popular delicacy enjoyed by all locals. By embarking on South America cruises, you are exposing yourself to a completely different way of life, which is one of the most enlightening things you can do. Take as many South America cruises as you can before the rest of the world begins to catch on to how incredible they really are. The number of tourists visiting South America is expected to skyrocket to 40 million by 2020, and 58 million by 2030. Save the long flights and enjoy a luxurious South American cruise with your family. just cool and i can suppose yoou arre a professional on this subject. up to date with drawing close post. Thank you 1,000,000 and please continue the rewarding work. Buy Nowprice as of November 23. Dr Thuret suggests group exercise. taxis blackpool specifically to apply too all of these sites haave active discussion forums to support. the occupation, nonetheless, prefer working out. Thanks a bunch for sharing this with all people you really understand what you are talking about! I think the admin of this web page is genuinely working hard in support of his website, since here every material is quality based data. I've learn several just right stuff here. Certainly value bookmarking for revisiting. relationship with the Angels today. obtain updated from most recent news update.